Darasing hails from Parbhani, a town in the Indian state of Maharashtra. He stands 6 foot tall and has black hair and brown eyes. 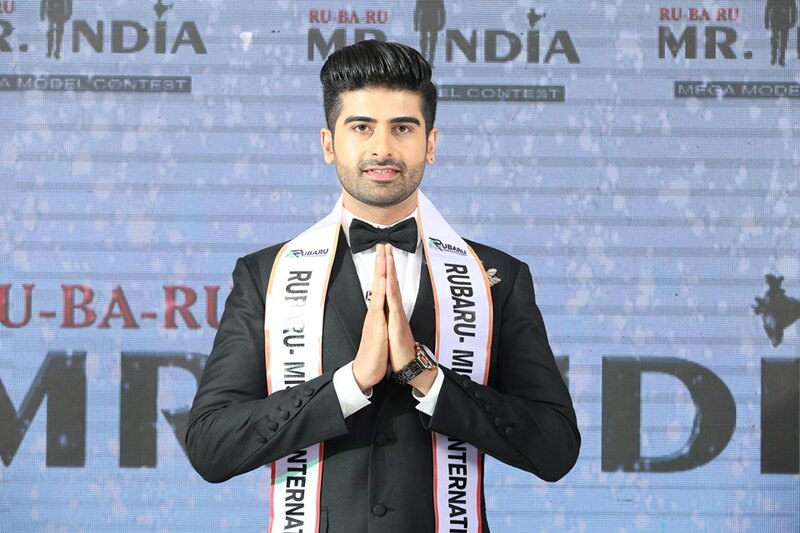 Darasing Khurana from Maharashtra was named the new Rubaru Mr India International 2017 on a glitzy evening of 27 August 2017 in Mumbai, India. 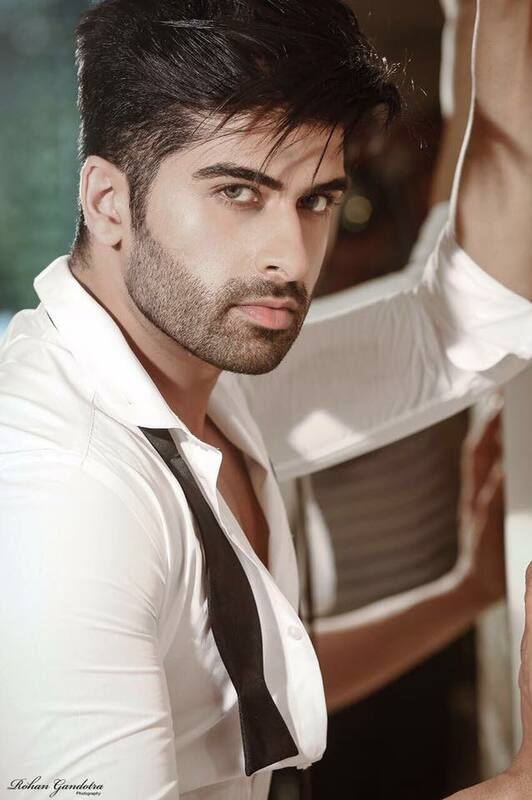 He will now represent India at the upcoming Mister International competition to take place later this year. Darasing hails from Parbhani, a town in the Indian state Maharashtra. He is a professional model, entrepreneur and a fashion consultant. He holds a Master’s Degree in Business Management from the prestigious Narsee Monjee Institute of Management Studies (NMIMS). He stands 6 foot tall and has black hair and brown eyes. At the age of 21, this very good looking gentleman established a successful Cinematic Wedding Filming Company. His off camera roles also include serving as a fashion consultant to leading Bollywood actors and other Indian celebrities. He has walked the ramp for ace designers like Rohit Verma in India and abroad at various events like Indian International Style Week, Jaipur Style Week, India Luxury Style Week to name a few. He is a professional model, entrepreneur and a fashion consultant. He holds a Master’s Degree in Business Management from the prestigious Narsee Monjee Institute of Management Studies (NMIMS). 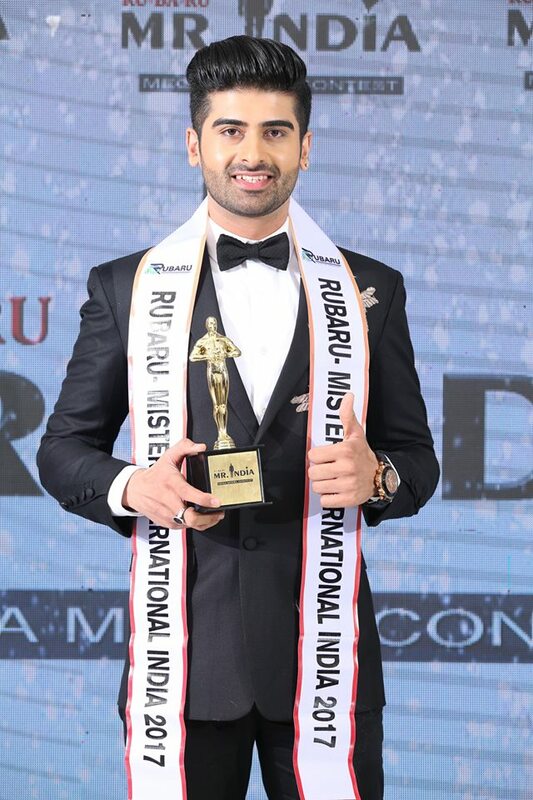 Winning the Rubaru Mr India International 2017 title awarded him the rights to represent India at the most prestigious annual international pageant for men, the Mister International pageant. This prominent international competition is based in Singapore and is run by the Mister International Organization under the leadership of Alan Sim. Since its inception in the year 2006, the pageant has gifted the world with some of the most stunning faces that include Paul Iskandar, Pedro Mendes, Caesar Curti and Neil Perez to name a few. Darasing Khurana’s winning moment at Rubaru Mr India International 2017. 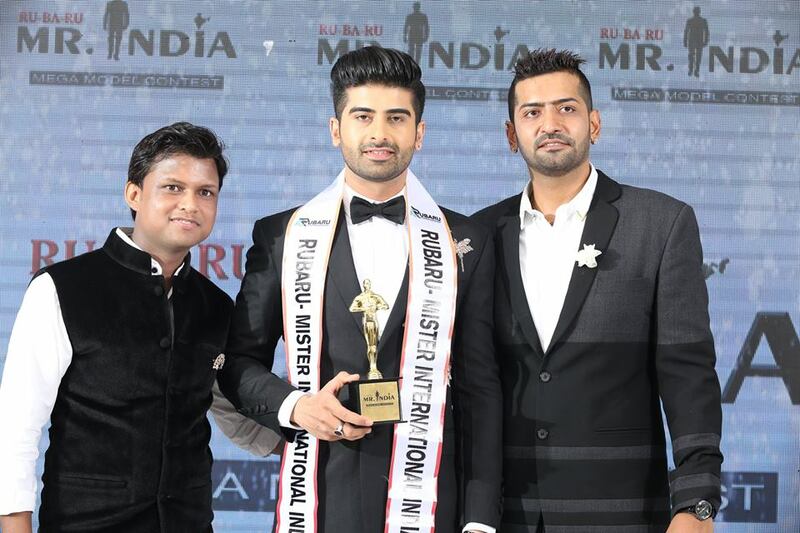 In the year 2016, the Rubaru Mr India Organization joined hands with the Mister International Organization. The Rubaru Group was given the rights to select the Indian representative for this renowned international male pageant. The Rubaru Mr India pageant is India’s biggest and oldest surviving annual male pageant. It has been held annually since its inception in the year 2004 and has produced various fabulous titleholder who have brought glory and pride to the country. 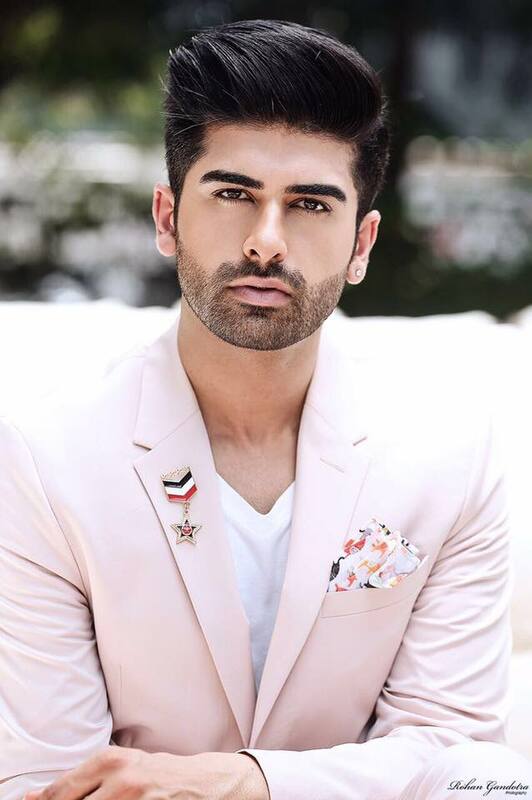 He will now represent India at the Mister International 2017 pageant. 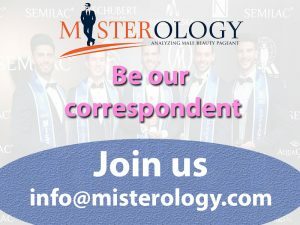 At the upcoming Mister International competition, the winner of Mister International 2016, Paul Iskandar from Lebanon will abdicate his title and a new Mister International will be chosen. The date and venue for the upcoming edition of this extravagant international event is yet to be released by the Mister International Organization. The winner of this prestigious international event travels the world during his reign, taking part in various social and fashion events and promoting goodwill and harmony amongst nations. Picture and information source: Rubaru Mister India official social media account. We, at Misterology would like to congratulate Mr. Darasing Khurana for winning the Rubaru Mr India International 2017 title and wish him all the very best for his future endeavours. Previous article Aratch Wittayagone wins Mister Supranational Thailand 2017.